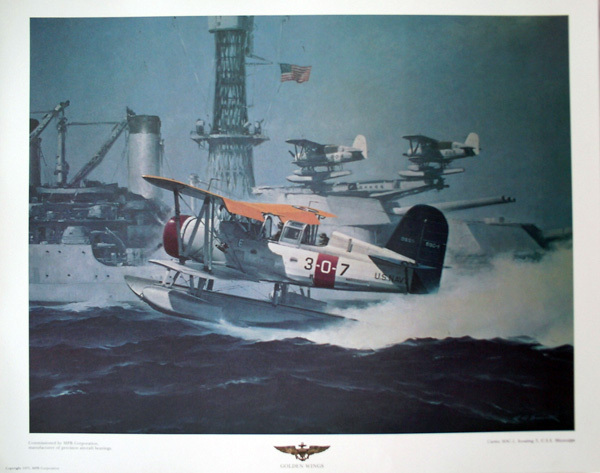 This is a 16″ x 20″ Print by famed aviation artist RG Smith titled CURTISS SOC-1, SCOUTING 3, U.S.S. MISSISSIPPI. 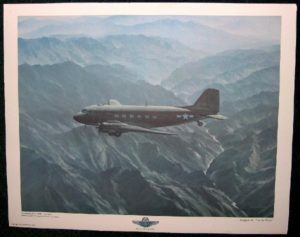 MPB Corporation, now a subsidiary of The Timken Company, commissioned that painting as part of a series of 8 Golden Wings and 4 Silver Wings prints. For many years MPB/Timken reproduced them in calendar form for their customers. 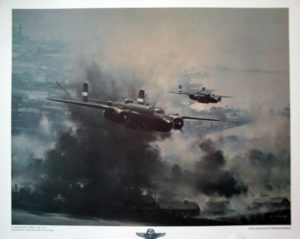 The original paintings were donated to the National Air and Space Museum by MPB Corporation. 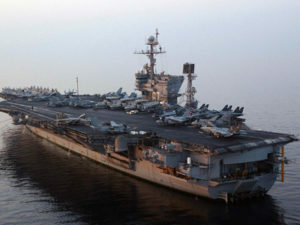 The Timken Corporation donated the last of the originally commissioned prints to help raise funds for the USS Saratoga Museum Foundation, Inc. in 2001. Bottom insignia says “Silver Wings”, Copyright 1979. Print is brand-new and hard to find!